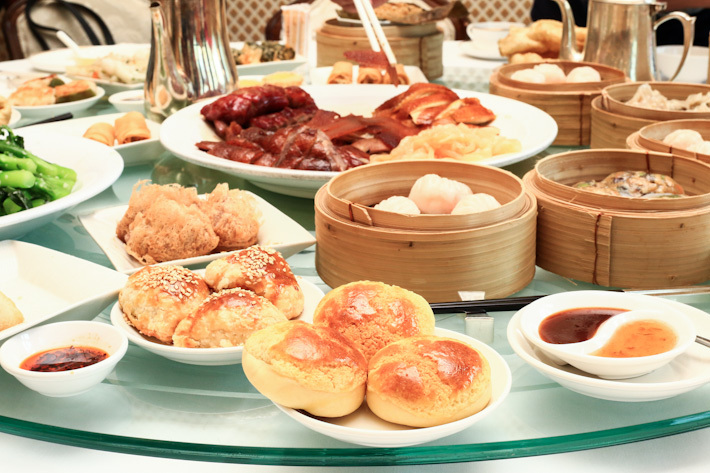 The world knows Tim Ho Wan – a One-Michelin star dim sum restaurant that started with humble beginnings in Hong Kong. But do you know about One Dim Sum? 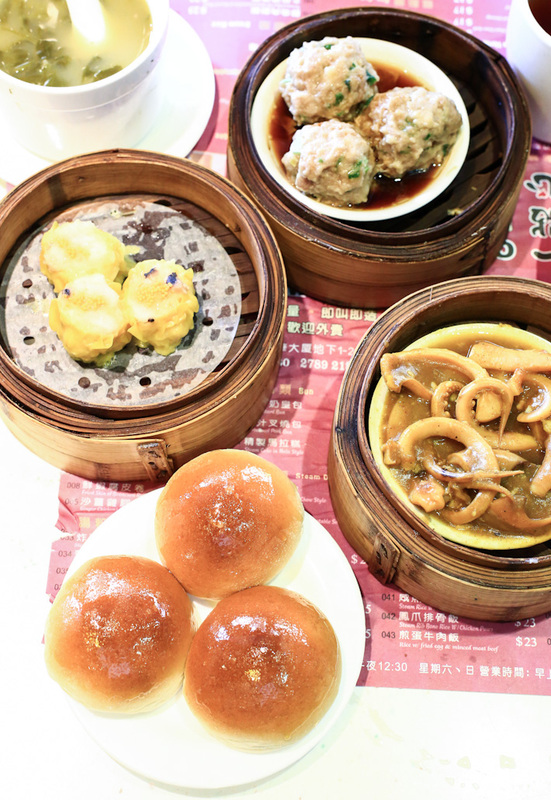 With just one nondescript and humble outlet in Prince Edward, One Dim Sum has been in the spotlight ever since they earned their one Michelin star in 2012. Even though it did not retain the Michelin star, the queue at the restaurant remains the same every day – it is mostly packed with regulars who return again and again for its much-lauded dim sum.